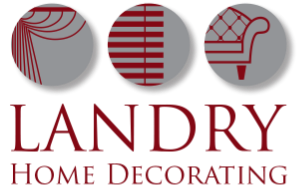 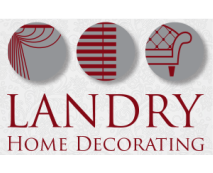 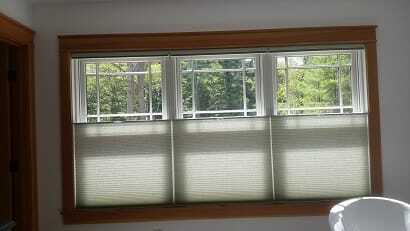 ​Landry Home Decorating is your local authorized Hunter Douglas dealer for Peabody, MA and the surrounding area. 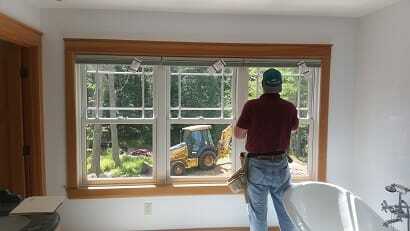 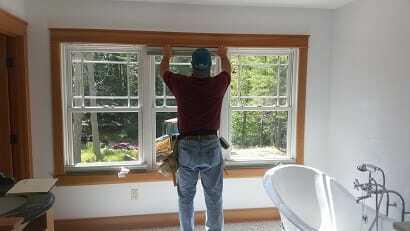 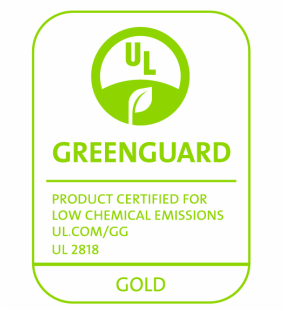 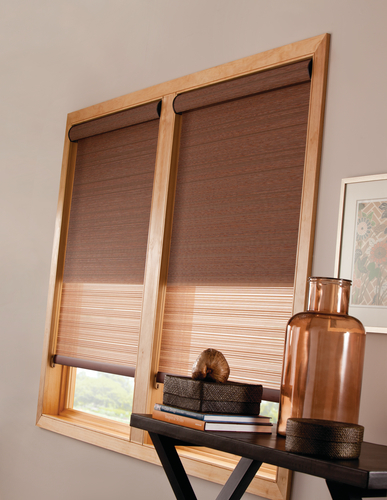 Our installers are trained and certified by Hunter Douglas. 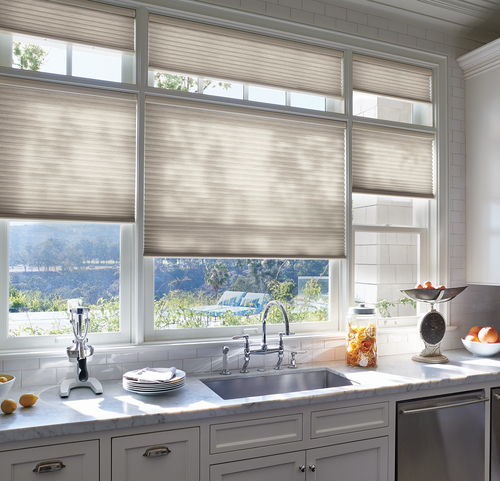 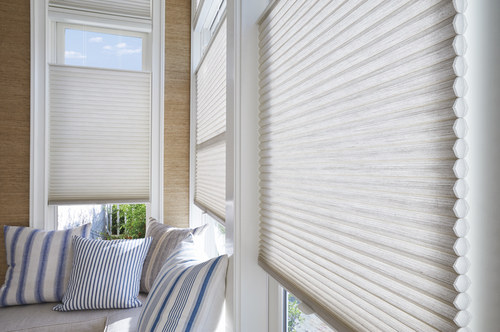 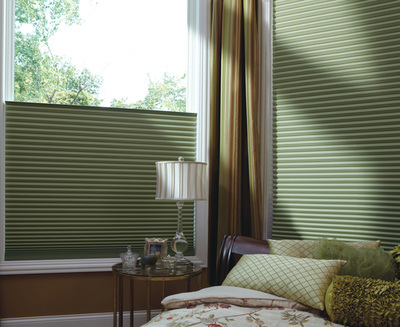 ​Landry Home Decorating has a wide range of Hunter Douglas Shades for sale, including Honeycombs, Roman Shades and more.